Since GDPR came into effect in May 2018 we have supplied many schools with solutions to ensure that their data is safe and secure. 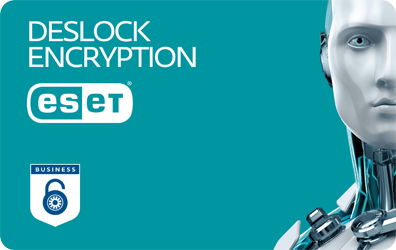 We can supply and install ESET DESlock Encryption Software to fully encrypt your PCs and Laptops. 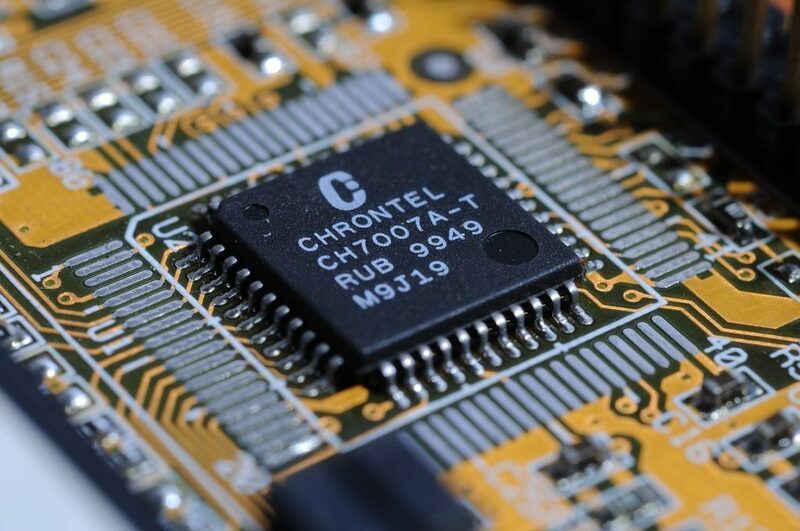 Talk to us today to discuss more.